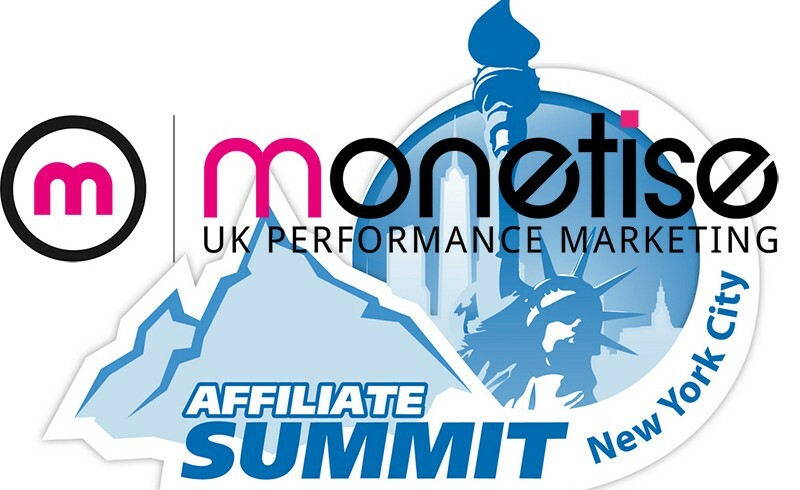 Start spreading the news, Monetise is going to Affiliate Summit East in New York next month and it’s going to be massive. Affiliate Summit East 2015 kicks off at the start of next month, which means the Monetise crew will be on the first flight to New York, New York – the city so good they named it twice. The three-day conference will play host to many of the biggest networks, advertisers and publishers in the business; coming together to share tips and advice, and hear all about the latest news, developments and advances within the industry. It’s going to be a very busy time for affiliate marketers the world-over. Is Your Affiliate Network Killing Your Brand? 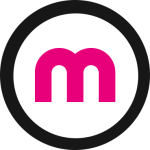 As well as attending the event, meeting with publishers and advertisers, Monetise have also contributed an article to the event’s regular publication FeedFront Magazine, page 30, ‘Is Your Affiliate Network Killing Your Brand?’. It’s a very informative, useful read for all publishers, and we recommend you check it out (along with many useful articles submitted by industry experts) right here. In the meantime, be sure to keep an eye out on Twitter and Facebook for further developments and follow us while we’re there.